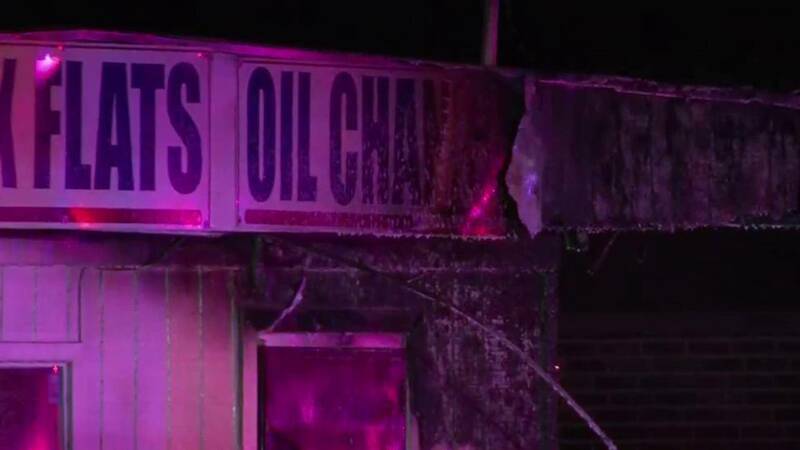 SAN ANTONIO - An early morning fire damaged a tire shop on the Southwest Side. According to the San Antonio Fire Department, the fire started just after 1 a.m. Sunday in the 600 block of Palo Alto Road near Somerset Road on the outside of the Los Reyes Tires and Auto Sales building. The fire was quickly put out and did not spread to the inside of the structure. The battalion chief said damages to the structure were estimated at around $15,000.